The International Family of Believers in Paradise! Whether you are a local, a visitor or stationed here temporarily, the Key West Adventist church is your spiritual home! We are dedicated to knowing God and His will for our lives primarily through His Word. God created us and has a plan for each of us. That and much more is revealed through a serious study of the Bible and quality time spent on our knees in conversation with Him. Our church is a group of fellow believers that support and uplift each other and the community and share in spreading the Gospel message of God's love for us through His Son, Jesus Christ, and the great news that Jesus is coming again... Soon! 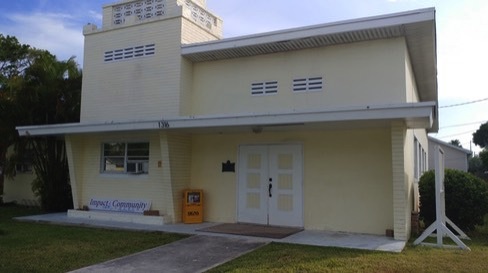 The Key West church is in Key West, Florida, located at 1316 5th Street (also known as McMillan Drive), in the heart of Key West.